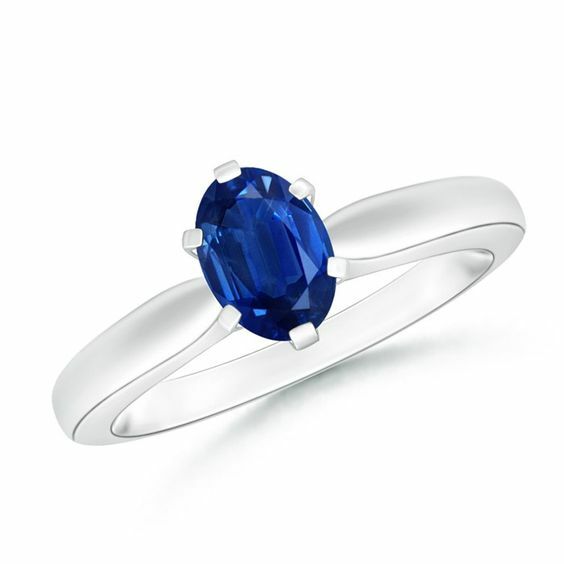 The beauty of this solitaire sapphire ring reflects in its striking blue hue and elegant design. 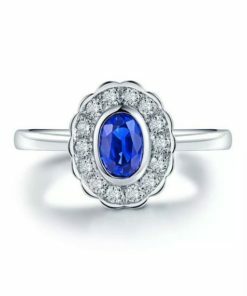 Sculpted in 14k white gold, the inverted tapered shank beautifully holds the oval sapphire in a unique six prong setting. 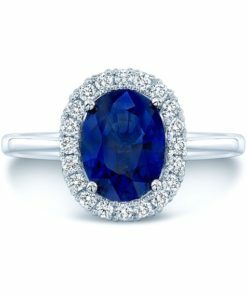 Mounted on the sleek 14k white gold shank is an oval blue sapphire in a four-prong setting. 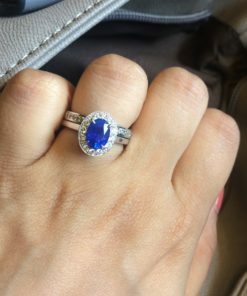 The stunning blue gem sparkles away with its charismatic brilliance and eye-catching hue. 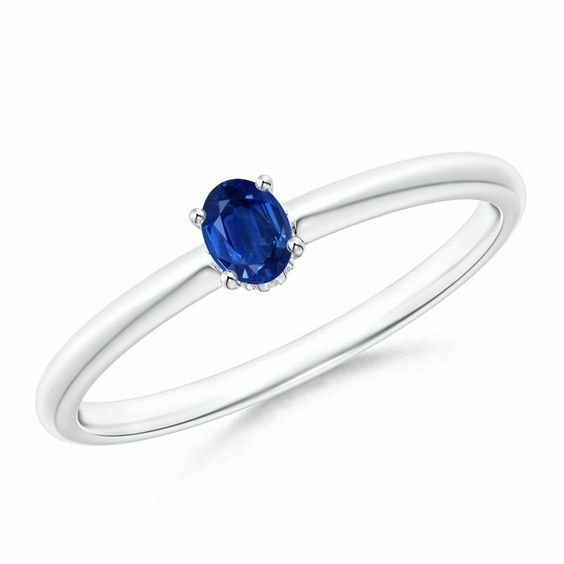 This elegant and classic sapphire ring is designed to allure. 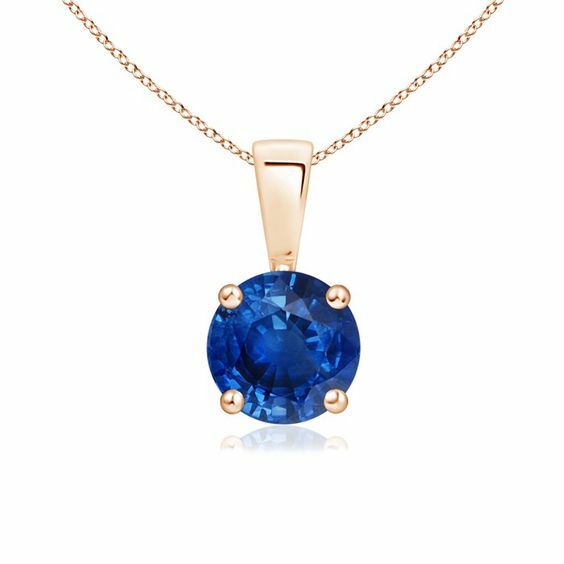 This classic solitaire sapphire pendant’s beautiful design makes the center stone appear like it’s floating on the chain. 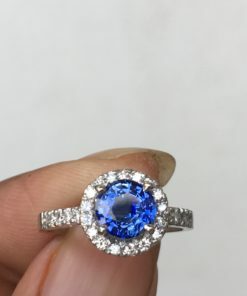 The radiant blue gem is secured in a bezel setting. 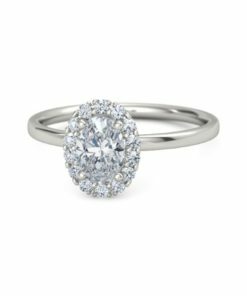 Crafted in 14k white gold, this round sapphire pendant is simple yet gorgeous. 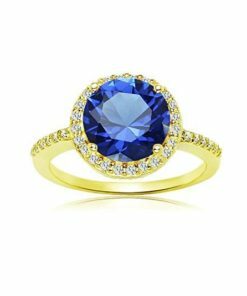 Linked to a lustrous bale is a stunning sapphire solitaire secured in a four prong setting. Crafted in 14k white gold, the elegant design of this classic sapphire pendant draws all attention towards the magnificence of the center stone. 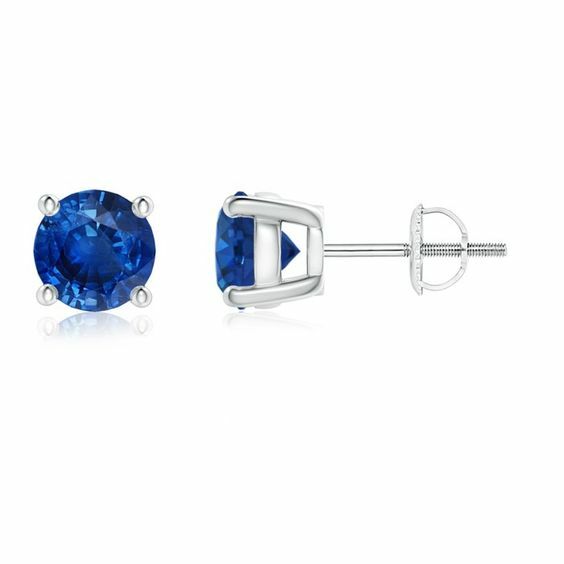 The beauty of these classic sapphire stud earrings lies in their simple design and pleasing blue hue. 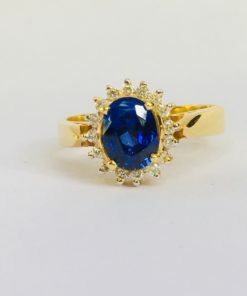 The round sapphires look fascinating in a 14k gold basket prong setting. 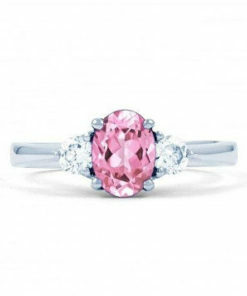 10% OFF Now ..Coupon Code :BLUEGEM will expire on September 05.Once it gone it is gone..